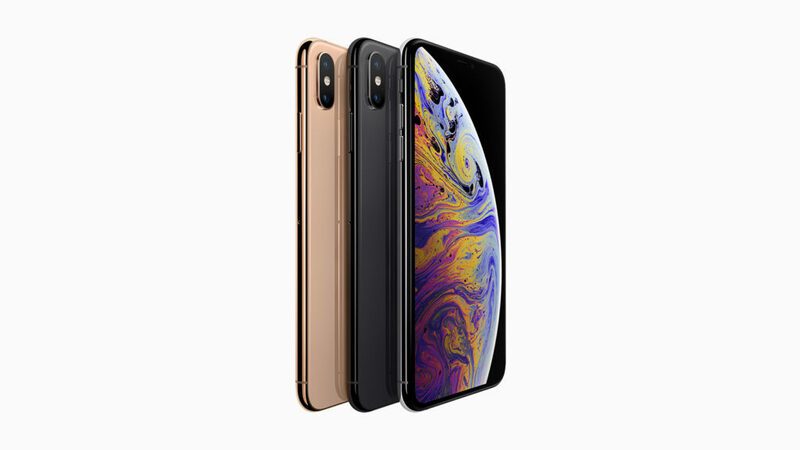 Introducing the new iPhone Xs and iPhone Xs Max, equipped with the powerful A12 Bionic chip, dual camera system, and Dual SIM. If there is one event that you could count on to mark the beginning of fall (much like beginning of the school year and beautiful foliage), it’s Apple’s iPhone event. This year was no exception with the introduction of new iPhones, the iPhone Xs and the larger iPhone Xs Max (and a sneaky surprise). Folks familiar with Apple’s nomenclature system will already now that “s” models are an incremental upgrade to their existing flagship iPhone. 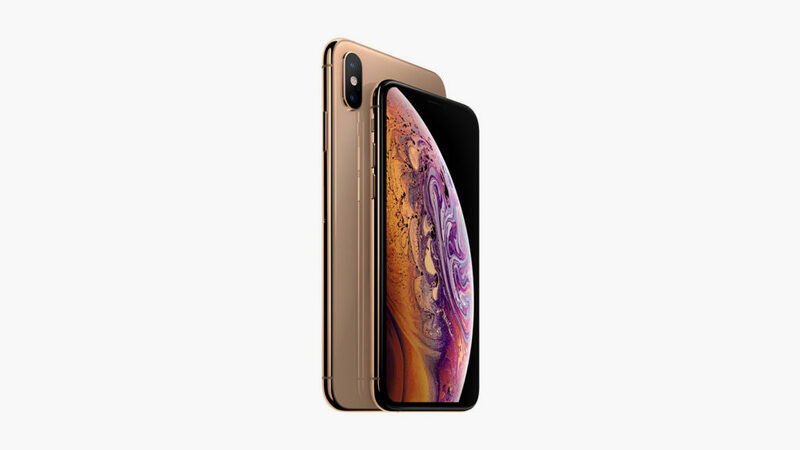 The new iPhone Xs retains its predecessor’s overall design, but adds a new gold finish. Supplementing the 5.8-inch iPhone Xs is the larger 6.5-inch iPhone Xs Max, which is the largest display yet on an iPhone. Both phones feature Super Retina OLED displays. Powering the new iPhone Xs and iPhone Xs Max is Apple’s new and powerful A12 Bionic chip, which allows the iPhone to do more than before, including more with augmented reality. The “world’s most popular camera” has been improved as well, with dual 12-megapixel wide and telephoto cameras and improved True Tone flash. The new iPhones introduce Smart HDR, allowing the phone to take multiple photos and combine the best shots for the perfect picture. 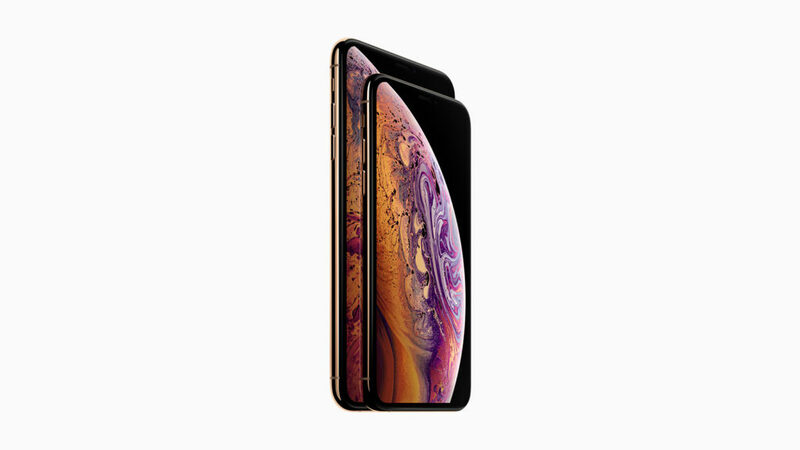 The new iPhone Xs and Xs Max also feature Dual SIM (and dual standby), which allows the user to keep run two phone numbers on one device. With a slightly longer battery life than the iPhone X (30 minutes longer for the Xs and 1.5 hours longer for the Xs Max), the two new models will be available from $999 and $1,099, respectively. Preorder starts September 14th.